Well, he did say "everybody loves it." I'm sure he's done covers he'd think were worse, but those don't get reprinted a lot, so he doesn't keep seeing them and can't obsess over the one thing about them he did that he didn't like. EDIT: He's had a few chances to revisit that image. I remember the Action Comics cover, hadn't seen the newer two. Looks like he fixed the leg in the last one. It's clear Adams has lost it. That lego anatomy in the last one is all kinds of wrong. And where's the red boots? 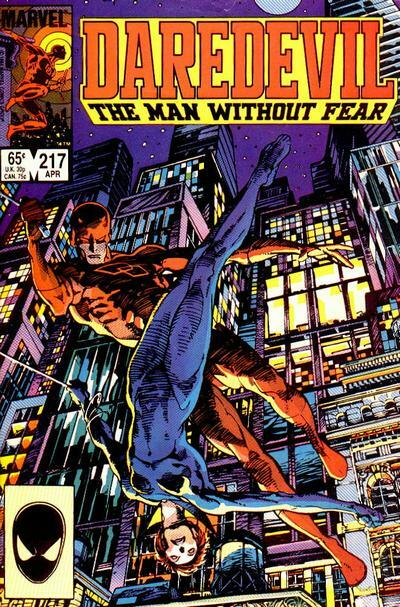 I like comic covers that freeze a moment of action, that capture the energy of the book, then characters posing. Last edited by lukewarmwater; 08-03-15 at 06:16 PM. I agree. Love that cover! This was one of my favorites back when I got it, and I still like it. I like the idea of that Hulk cover, but Wolverine's face looks bad to me. Too many lines around his mouth. 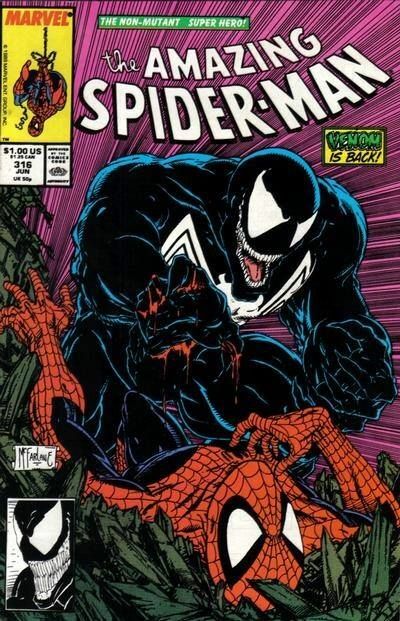 Have you seen McFarlane's art before? There are too many lines everywhere, it's like his signature. Nice. There's just something about coverart from the mid 60's and early 70's that makes you really want to look at them. Blows away anything produced today. 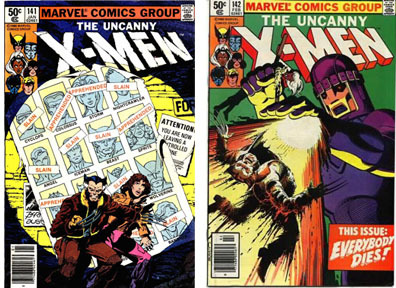 My favorite things about the covers from that era are the price tags. My problem with that cover was always the fact that Wolverine's claws would have to be big flat blades for it to make sense. It's a cool idea though. 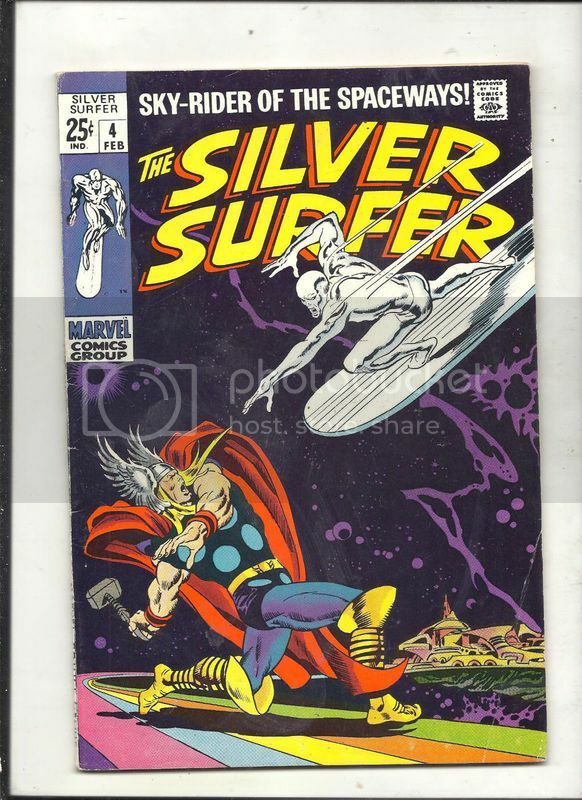 That Silver Surfer cover is pretty great. 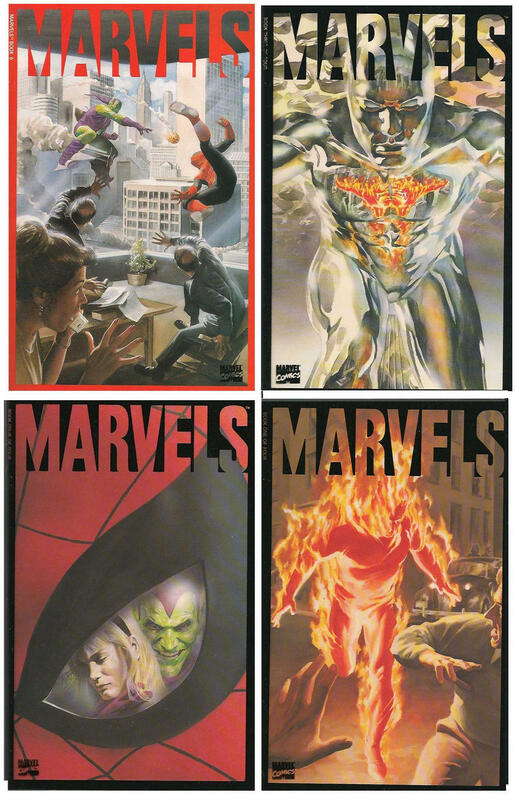 I'd agree that modern covers are pretty awful. The artwork on a lot of them is fine, but it just tends to be random pinup stuff completely detached from the content of the issue. Marvel is especially guilty of this. Yup. 52 pager for 25c...what a bargain. 80 pages is even better! 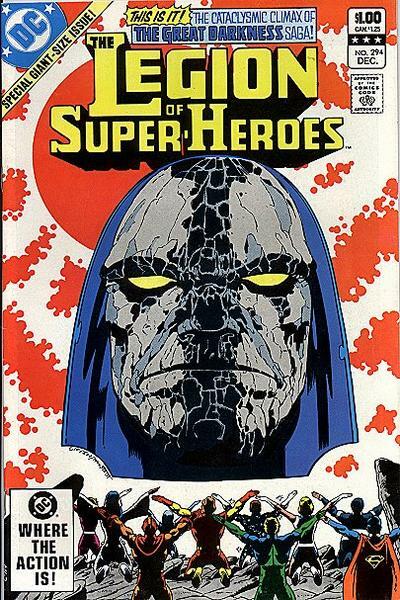 I can't say this is a "favorite" cover - other than it being the Offical Beginning of My Collecting Phase - but I loved these 80 Page Giant books as a kid! 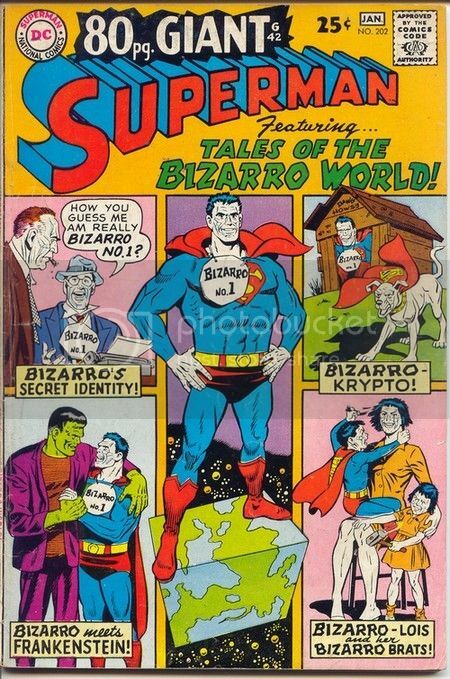 I didn't know or care that they were reprints; they were a bunch of stories all stuffed into one book! I have quite a few of those. Those reprints were awesome. 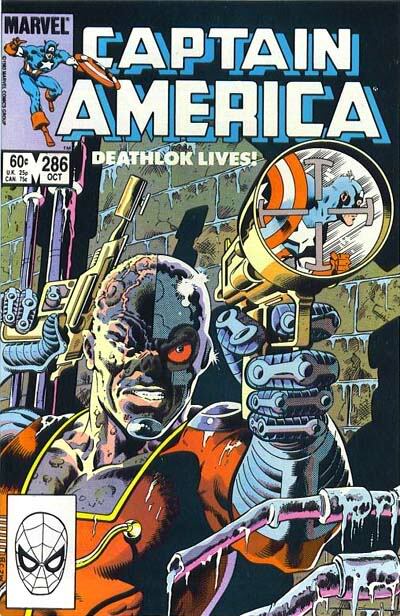 When I started collecting, DC had just come out with the 100 pagers for 50c. 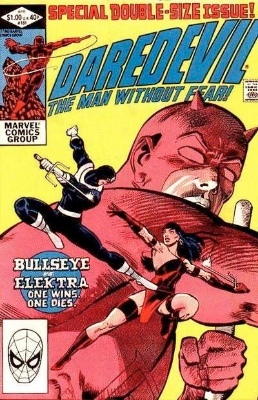 Those Nick Cardy covers were awesome and he did tons of them. That Silver Surfer cover is all kinds of greatness. 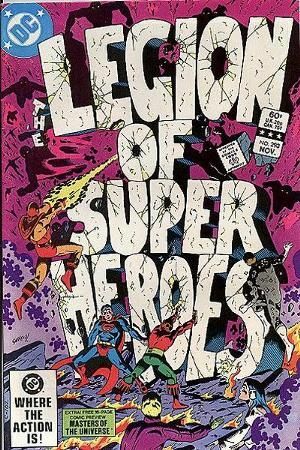 There are good covers still being made today, but so often they resemble pin-up art more than a cover trying to sell you a comic. 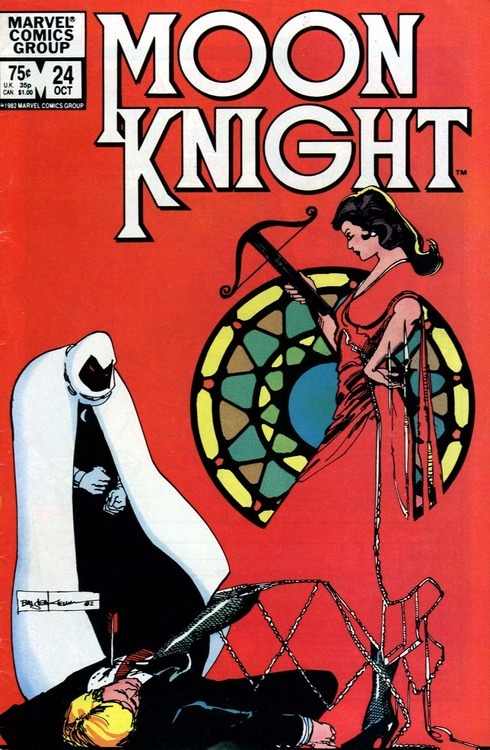 We get a lot more painted comic book covers today, which is good. Last edited by PhantomStranger; 08-05-15 at 12:45 PM. 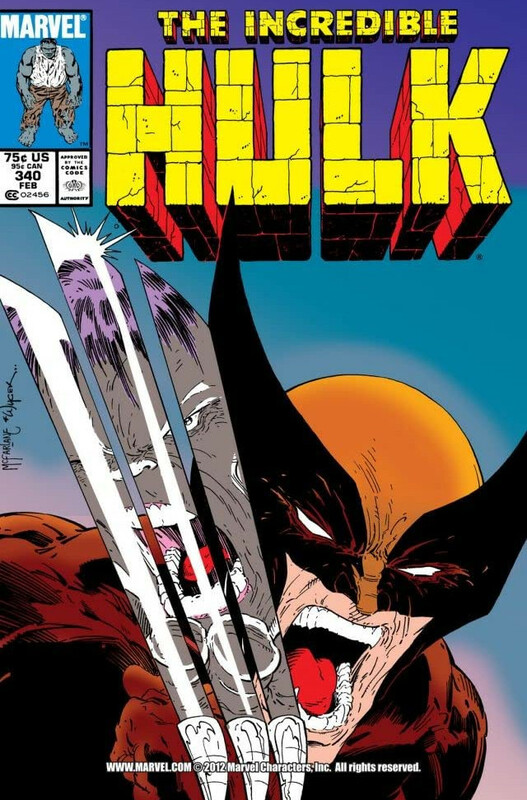 Back in the 1980s when that cover was drawn there wasn't a lot of consistency as to how Wolverine's claws were depicted. Sometimes they were flat blades like knives; other times they were thicker and rounder like animal claws. 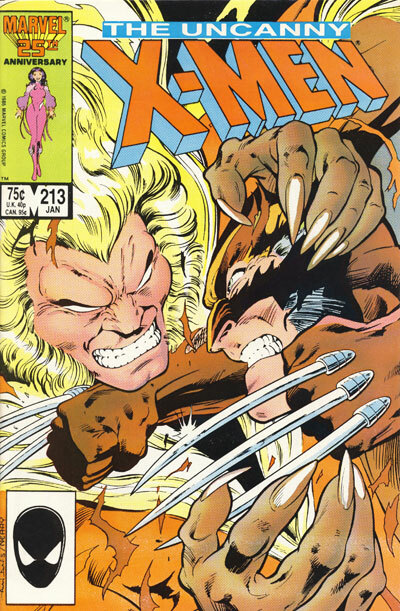 It wasn't until Barry Smith's Weapon X story in MCP that they were definitely shown to be natural claws and not weaponry added when his skeleton was bonded with adamantium. Yep, I've complained about that crap here before. Man, I forgot all about Captain Thunder. 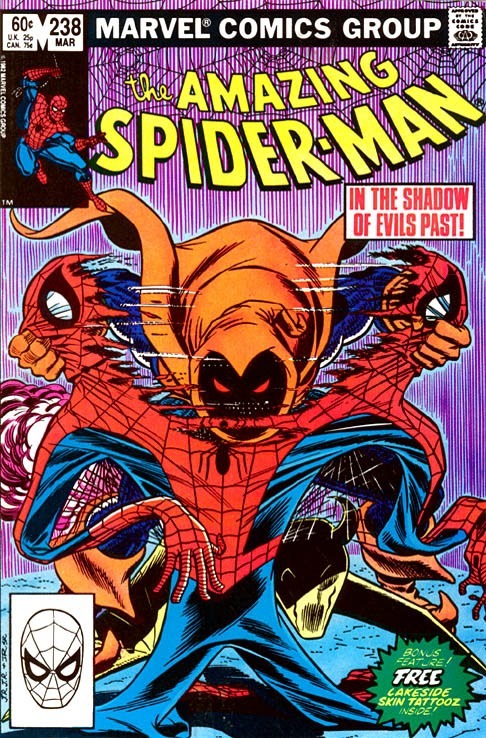 That makes me want to re-read the issue just to remember what it was about.